San Dimas, California Truck Accident Personal Injury Lawyers – More Than 40 Years of Experience You Can Trust! Your Search for an Aggressive Yet Compassionate Truck, Car & Motorcycle Accident Personal Injury Attorney Ends Here! If you have been a victim of a disastrous truck crash, car accident, motorcycle accident or any other type of accident in San Dimas, CA, do not hesitate to call us now at 818-222-3400 or 1.866 INJURY 2 or contact us for the best legal representation in your personal injury case. We offer our legal assistance to families and loved ones of those killed in a fatal truck or car accident that was caused due to a negligent and careless driver behind the wheel who may have what is called a wrongful death accident claim. Please contact us now 24/7 for expert legal consultation from our experienced personal injury lawyers and legal team for a completely FREE & CONFIDENTIAL CONSULTATION & CASE EVALUATION. Click here to reach us for an initial CONFIDENTIAL discussion and consultation on your personal injury case or wrongful death claim. For more details on our experienced personal injury lawyers, check our lawyer profiles. Check out our Truck Injury Accident Web Site to learn more about the truck accident injury claims process. And call us now for specific advice about your particular case. 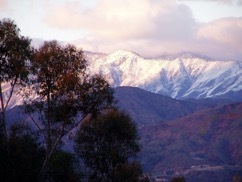 San Dimas is a suburb of Los Angeles nestled along the foothills of the San Gabriel Mountains. 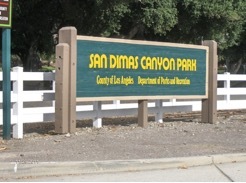 Based on the U.S. 2010 Census, the population of San Dimas was 33,371. 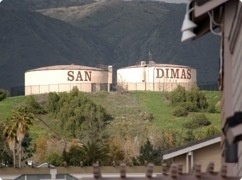 San Dimas is the Spanish name for Saint Dimas and forms its origins from San Dimas Canyon in the San Gabriel Mountains, which is above the northern section of present-day San Dimas. More than 40 years experience in successfully settling and resolving thousands of truck accident and other personal injury cases in San Dimas, Los Angeles and all around California. FREE & CONFIDENTIAL case consultation – and NO fee until you win! Click here, to use our 24/7 quick and easy contact us form and tell us about your truck accident or other personal injury case. We Will Help You Resolve Your Truck, Auto or Motorcycle Accident Case In San Dimas, CA. 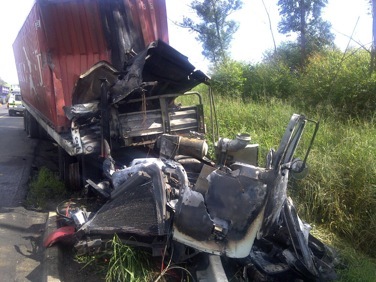 We work on contingency fees basis for truck accident personal injury claims. This means, there is NO legal fee charged unless and until we win your accident case and recover maximum compensation for your losses or other things of value. FREE & CONFIDENTIAL CONSULTATION and WE CHARGE NO FEE UNTIL YOU WIN!